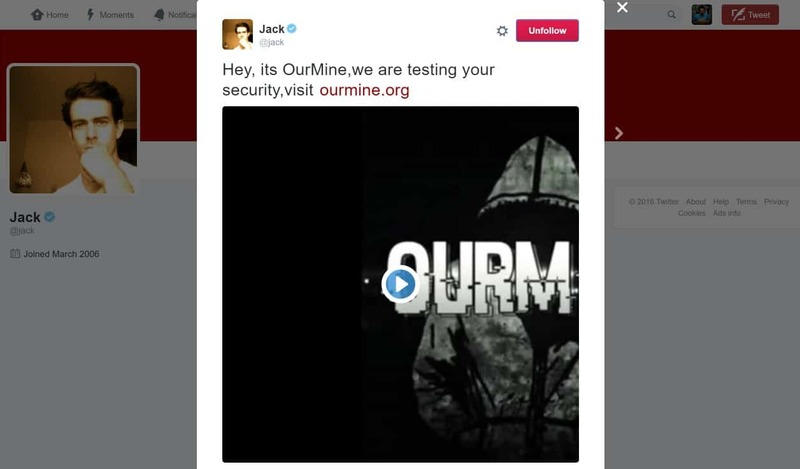 The hacking outfit OurMine has earned enough publicity to need any kind of introduction. The group has already been responsible for a few high-profile Twitter account takeovers, but the latest may be particularly embarrassing for the company. 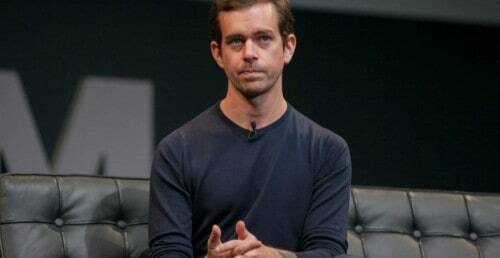 The Twitter chief executive, Jack Dorsey, had his Twitter and Vine accounts hacked by the same outfit which had previously defaced social media accounts belonging to Facebook CEO Mark Zuckerberg and Google boss SundarPichai. This time, OurMine released a few Vine videos through Dorsey’s account, which cross-posted to his Twitter feed. It was the same old message as always- “testing your security” – along with the last video they posted. Like the previous breaches, Twitter itself was not the source of the compromise. This time, the hackers appeared to have gained access to Vine and used their access there to post to the main feed. Previous weak links used by the group have included Bitly and Quora. This time obviously, it is slightly more awkward, given that Twitter also owns Vine. Many Vine users log in through Twitter, which allows them to protect their accounts using the app’s two-factor authentication, but older Vine users may also have a separate username and password. This could be how Dorsey’s account was compromised. A piece of advice – To safeguard themselves against similar hacks, users should ensure that not only are their social media accounts locked down, with two-factor authentication and secure passwords but that so too is every other account that can post to their main feed. 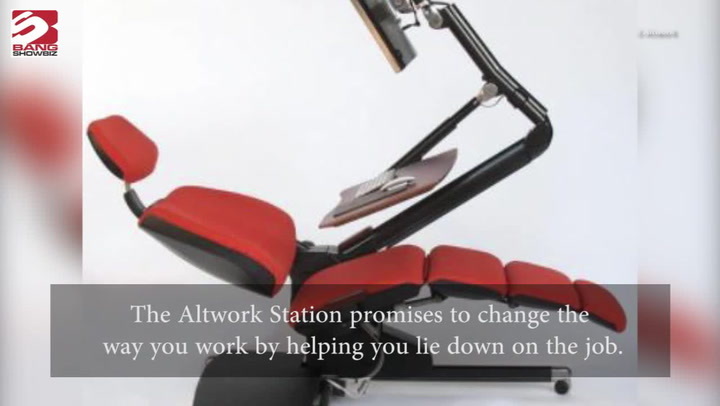 That includes Quora, Bitly, and Vine, as well as much more.